Carlis Eugene Vernon, 84, died Wednesday, August 1, 2018, at High Point Regional Hospital. He was born October 12, 1933, in High Point and was the son of the late Clarence Eugene and Joyce Andrews Vernon. He graduated from Southern Pilgrim College in Kernersville and Owosso Bible College in Owosso, Michigan. Following graduation, he pastored several Pilgrim Holiness Churches throughout North Carolina. He was co-owner of Vernon Equipment Company, later worked for Furnitureland South, and retired as consultant engineer for Providence Place. 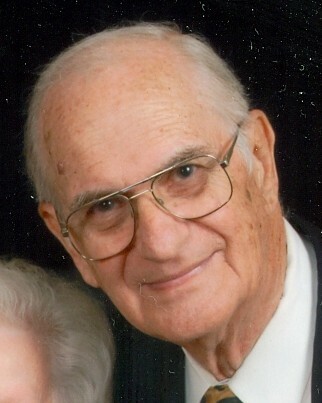 He was a long time member of First Wesleyan Church in High Point where he had served as Sunday School Superintendent, Sunday school teacher, Choir Director, Director of the Wesleyan Men, member of the Local Board of Administration, and leader of the Circuit Riders Care Group. He also enjoyed researching and writing about physics and science as it related to the Bible and nationally published a book, Wavelengths, on the subject. One of his great enjoyments in life was spending time at the beach. In addition to his parents, he was preceded in death by his wife, Lucille Reeves Vernon whom he married on October 13, 1951; and two brothers, Leroy Vernon and Kennard Vernon. He is survived by his four daughters, Carla Lawson Woolard (Randy) of Wallburg, Debbie Eller (Tim) and Cheri Combow (Craig) both of High Point, and Jackie Hedgecock (Tony Gale) of Thomasville; his fiancé, Rachel Gregson of Greensboro; thirteen grandchildren, Michael Lawson (Jennifer), Kristen Brunson (Kevin), Kelly Goldschmidt (Jim), Luci Hilton (Josh), AJ Eller (Sarah), Lee Denny, Logan Denny, Cody Hedgecock, Cameron Hedgecock, Paulina Combow, Portia Combow, Colton Combow, and Cameron Combow; and eight great-grandchildren, Grace, James, Nora, Noah, Tyler, Jackson, Chandler, and Gavin. Funeral service celebrating Carlis’ life will be held 11:00 AM Saturday, August 4, 2018, in the Chapel of Cumby Family Funeral Service. A private family entombment will follow the service. The family will receive friends from 10:00 to 11:00 Saturday at the funeral home prior to the service. Condolences may be sent to the family online on Carlis’ tribute page at www.cumbyfuneral.com. 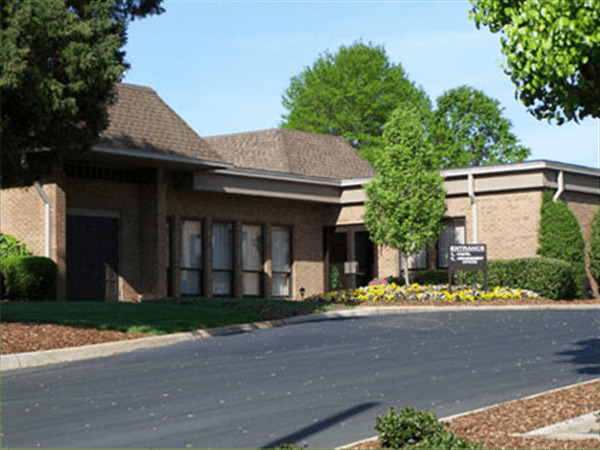 For those who prefer, memorial contributions may be made to the Wesleyan Education Center, 1917 N. Centennial Street, High Point, NC 27262; or to Hospice of the Piedmont, 1801 Westchester Drive, High Point, NC 27262. 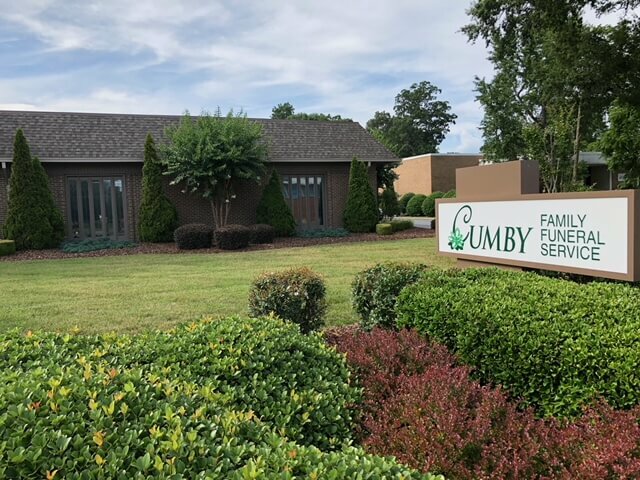 Cumby Family Funeral Service is serving the Vernon family.